The next big event in Star Wars gaming is expected to be Star Wars: 1313, the first of the series internally developed by Lucasarts since the 2010 flop The Force Unleashed II. That game, pegged for Microsoft and Sony’s next consoles, is years away from release. Lucasarts may be dipping its toes back into original content a little bit sooner than expected though. A NeoGAF forum member uncovered leaked images for an Xbox Live Arcade game called Star Wars: First Assault on Monday. The images were part of a larger file depicting all XBLA game art but was taken offline as of Tuesday. The image was markedly different than most recent Star Wars games. Unlike Star Wars: The Old Republic and any games based on the ongoing Clone Wars cartoon, the art for First Assault depicts Stormtroopers in a shoot out with soldiers much as the appeared in the original Star Wars films from the 1980s. In the corner is Lucasarts’ studio logo, indicating the game was internally developed rather than handled by one of the company’s myriad partners. In July, Lucasarts began hiring for positions on a first-person shooter, seeking a senior core engineer and a senior animator to work on a game for “Future Generation console and PC hardware.” Given that First Assault is an Xbox Live Arcade title, it’s unlikely that this is the same title. Has Lucasarts been working on something else that could be the mystery game? 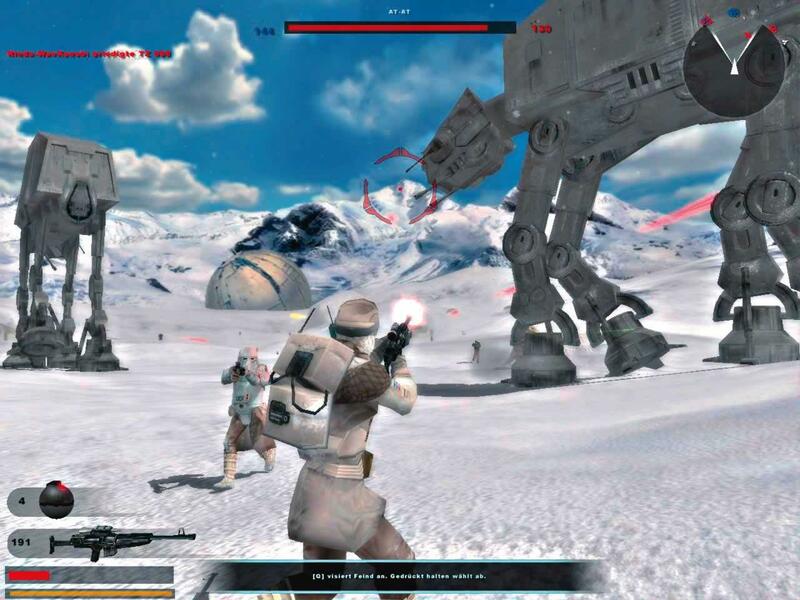 A number of studios have worked with Lucasarts on a proposed sequel to Star Wars: Battlefront. Free Radical began working on an Xbox 360 version of Star Wars: Battlefront 3 in 2006 before the studio was closed. Lucasarts was said to have passes the project on to Rebellion Studios and later Pandemic. The work by those companies was rumored to be included in Star Wars: Battlefront Online, a new edition developed by Slant Six Games announced in 2010 and scheduled for 2011, but that title was cancelled by April of that year. With so much money spent developing assets for current generation technology, Lucasarts is likely looking for a way to see some return on the investment. A small downloadable shooter would fit that description.